Fighting kids to dhaba bill: Takes little to keep communal pot simmering - The analysis of police records of all 600-odd communal incidents shows they were often triggered by trivial issues. The analysis of police records of all 600-odd communal incidents shows they were often triggered by trivial issues. As many as 605 communal incidents took place in the 71 days in Uttar Pradesh between May 16 and July 25 — that is, nearly nine incidents a day on average — but fewer than a dozen people died in them. That, however, is of little comfort. For, police records scrutinised by The Indian Express suggest the creation of a carefully calibrated state of unrest — in which tensions simmered just below the surface, and frequently erupted in an “incident”, but which were rarely allowed to become full-scale communal conflagrations. The SP government and district administrations, sometimes working with village communities, prevented riots like the ones seen in Muzaffarnagar last year. But powerful polarising currents continued to fan mistrust and hostility, and created a general atmosphere that kept both Hindus and Muslims on edge. The analysis of police records of all 600-odd communal incidents shows they were often triggered by trivial issues. Clashes, sometimes leading to curfew and lockdown of markets, started, for example, after an argument over who should be served first in a local eatery; the use of a public latrine by one community; the grazing of cattle by a member of one community in a field owned by a member of another community; the cutting of a neem tree, small collisions between children riding bicycles and minor motorbike accidents; bathing in ponds and canals, etc. Consider these incidents recorded in the 12 bypoll areas. A Hindu man allegedly refused to pay after a meal in a restaurant owned by a Muslim, leading to clashes between the communities. A Hindu man on a motorcycle bumped into an autorickshaw in which a Muslim man was travelling. An altercation followed, and soon, Hindu youths and Muslim traders were fighting in the street. Groups of Hindus and Muslims fought over bathing in a small canal. Ten members each from both communities have been charged by police. Some Hindus enjoying a “rain dance” outside a masjid near the bus stand allegedly began religious chants, which led to a communal clash. Gujjars released their buffaloes in a public pond in Gagan Nagar, in which Muslims were bathing. This triggered repeated clashes between the communities until police pressed charges. Hindus and Muslims clashed over defecating in a field, and over picking mangoes from an orchard. A Hindu child learning to ride a bicycle hit a Muslim child’s bicycle, sparking an argument that ended in a street fight between the communities. Hindus and Muslims clashed over the distribution of prasad by a Hindu family. A minor Hindu girl was suspected to have eloped with her Muslim teacher. Police initially registered a complaint against unknown persons, which led to Hindu organisations calling for a protest, and a lockdown of the local market. An argument between a group of Hindu guests at a wedding and a Muslim fruit vendor resulted in a fight between the baraatis and Muslims. A Hindu man objected to a Muslim’s goats grazing in his field. There was an altercation, and police charged members of both communities with spreading disharmony. The father of a Hindu girl complained to police about an alleged plan by a Muslim boy to elope with his daughter. Hindu leaders called for shutters to be downed to protest the lack of police action. Muslims objected to a band playing in a baarat, leading to a clash. Police charged members of both communities with violating law and order. A motorcycle driven by a Hindu hit a Muslim and a scuffle broke out. A Hindu organisation called for bandh on June 23 and, on June 24, protesters burnt effigies of the police and administration. Hindus led protests against Muslims who tried to cut down a neem tree. Petty incidents triggering communal situations was a trend seen across UP — and similar small incidents were able to trigger clashes in places geographically far removed from each other. Thus, fights over the use of public water bodies led to clashes in Meerut and Muzaffarnagar; arguments over the bill in an eatery triggered tensions in Baghpat and Bahraich. Small motorbike accidents led to clashes in Gopiganj in Eastern UP’s Mirzapur, as well as in Baghpat in Western UP. 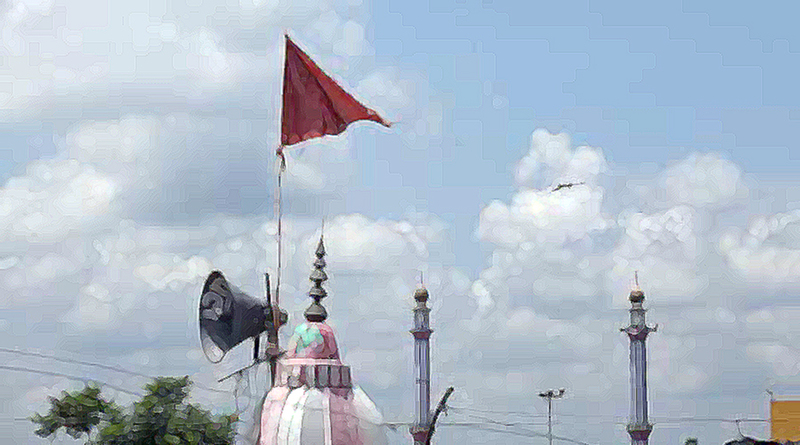 In both Saharanpur’s Beleda and Muzaffarnagar’s Galibpur, kanwaria and wedding processions led to tensions. 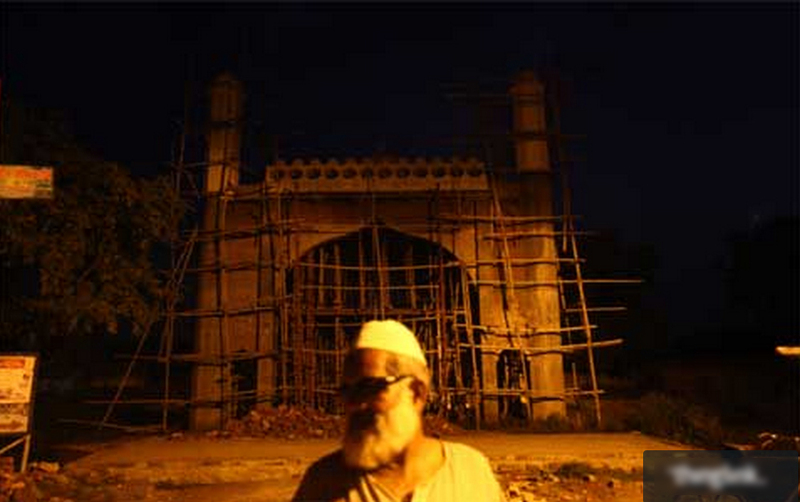 In Beleda on July 16, the local police were able to broker a deal under which the Hindu processions took a route that avoided a masjid. However, in Galibpur on May 30, both Hindus and Muslims showed less flexibility.